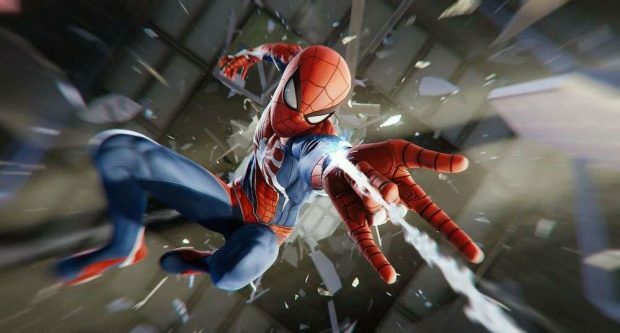 Marvel’s SpiderMan PS4 Combat Guide will help you with being more efficient in combat with best combat skills, combos, moves, and useful gadgets at Spidey’s disposal. 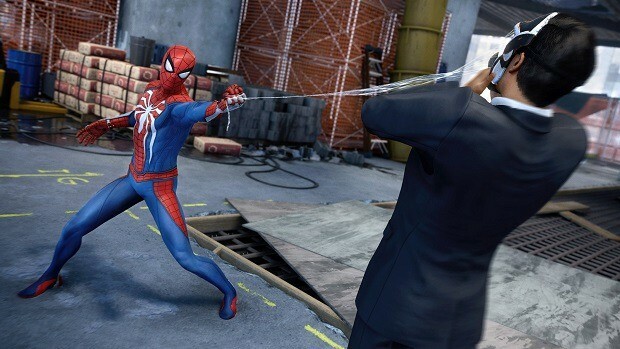 There are many skills in Marvel’s SpiderMan PS4 that can be used in combat; however, not all of them are as efficient as the other. That is where our Marvel’s SpiderMan PS4 Combat Guide comes to help you. 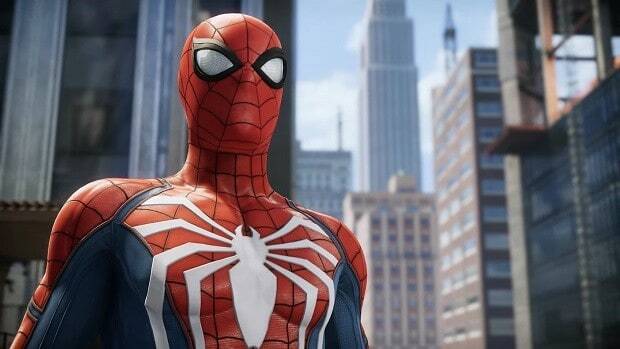 A SpiderMan game would not work without combat and for the same reason, Marvel’s SpiderMan PS4 features combat to give you that feeling of being a SpiderMan taking down enemies and bosses. However, there is a lot of stuff that will help you during combat like skills, combos, and gadgets. In this Marvel’s SpiderMan PS4 Combat Guide we will help you with the best combat skills and more. 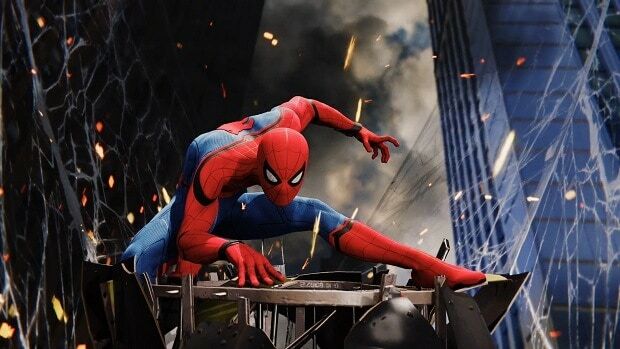 Marvel’s SpiderMan PS4 features Batman: Arkham series like combat but with a spin of its own. Basic combat is easy; however, pulling off combos require you to remember the button presses. In combat, all you have to do is attack and dodge and dodging is important; otherwise, you will lose your health. Watch your opponents and look for an opportunity to dodge and get out of the way and continue your combo streak. Here are a few things for you to consider for a fluid combat experience. Before you head into the combat area, make sure to scope it out for snipers, as they will give you a tough time during combat. Once the snipers and other hurdles in the environment have been taken care of, make sure to make your entrance with a bang by doing a ground strike right in the middle of the enemy crowd to knock them back and follow it with Shockwave/Concussive Blast. If you are on a rooftop and the Concussive Blast can help you knock them off the roof and they will not bother you again. 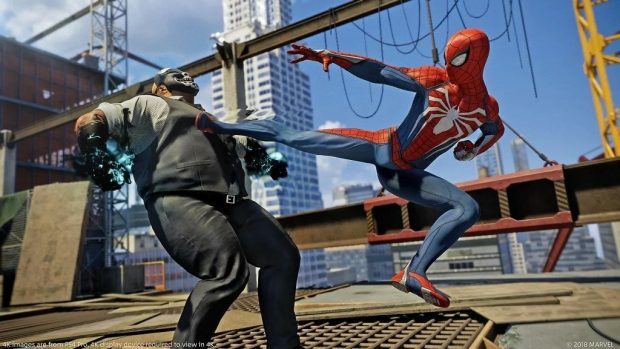 Web-Strike is one of the most useful combat skills Marvel’s SpiderMan PS4. This will allow SpiderMan to throw a web at the enemy and goes flying towards him. This also helps to zip through the combat area and can get you out of the crowded for a little while. The reason why I am asking you to spam your Web-Shooters as they stop enemies in their tracks for a while and will give you an opportunity to take them out. Also, do not be afraid to spam the Web-Shooters as they recharge easy. Moreover, if the enemy is right next to a wall or an object, Web-Shooting them will immediately tie them to surface. While we will be further delving into how to mix combat with skills and gadgets but it is important that you do that. You will not only take out enemies and feel good about it but you will also enjoy doing watching SpiderMan combining skills and combos in a masterful way. Before we get to the advanced combat combos let us take you through the basic combat combos in Marvel’s SpiderMan PS4. Other than dealing more damage, combos allow SpiderMan to pull off some creative moves. 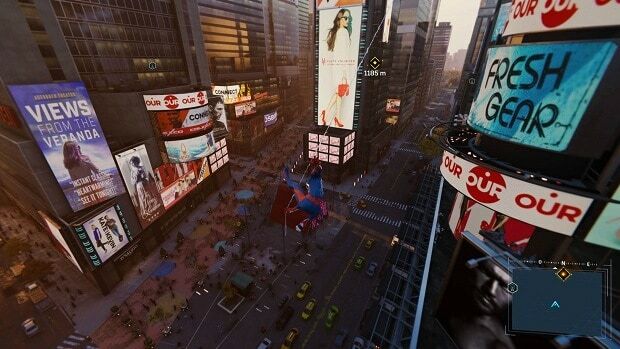 Aerial combat is important in Marvel’s SpiderMan PS4; as it gives you focus on one enemy while not worrying about the others. Moreover, a skill helps you generate bonus Focus while engaging in aerial combat. Here are the combos that will help you to make most of the aerial combat in Marvel’s SpiderMan PS4. Skills are important in Marvel’s SpiderMan PS4 and there are 3 skill trees in the game namely Webslinger, Defender, and Innovator. Webslinger is dedicated to SpiderMan’s swinging abilities, Defender is dedicated to combat while Innovator is dedicated being creative with your fighting style. You can unlock 34 skills in the game. However, to purchase all of the skills in the game you need to level up to Level 50. With so many skill in the game, it can become difficult for the players to know which to use and which to ignore. Here is the list of the Marvel’s SpiderMan PS4 skills that we believe will help you the most and are must-have for the players. This skill belongs to the Defender skill tree. During combat, Perfect Dodge skill will help you a lot. The reason why we recommend is that while SpiderMan is capable of handling enemies on his own but he is not indestructible. Perfect Dodge will not only help you save your health but will also keep your combo going. However, you need to time it perfectly. This skill belongs to Innovator skill tree and will allow you to grab your enemy, web him up, and then leave them electrified. This is the most basic form of CC. This skill belongs to the Defender skill tree. It is very useful to pull off the Perfect Dodge as this skill will give a bit of more time to pull off the Perfect Dodge. This skill can be found in the Webslinger skill tree. This skill will grant you bonus focus during aerial combat ad boosting this ability will help you in the long run. This skill can be found in the Webslinger skill tree. This skill allows SpiderMan to swing faster. While swinging this skill will allow you to press “X” the second time to keep your momentum going. You will find this Skill in the Webslinger skill tree and will allow players to gain a significant burst of speed. This skill combined with Quick Zip will help you traverse faster through the game’s world. Now that we are done with the must-have skills for your overall gameplay experience. The following are the skills that will be very handful in combat. Web throw is the very first skill that you will unlock in the Innovator skill tree not only because to unlock the rest of the skills in the tree but it will also help you a lot in combat. This is the very first skill in the Defender skill tree. The reason why it is so useful is that while dodging it will web up your enemies a little bit. This combined with Web Throw will allow you to create some space around SpiderMan to throw something at your enemies. This skill is the first of the skill combo that will help you within combat, especially against armed enemies. Use Pistol and Baton Yank and follow it up with Rifle, Shield, and Launcher Yank. This skill combo will help you take away guns and launchers from your enemies that will help you significantly while taking out enemies, as you will not have to worry about dodging snipers and rockets. Gadgets play an important role in combat as they give you an advantage over your enemies which you will need if you are surrounded by them. Gadgets can be used to stun your enemies, lift them in the air for aerial combat, or just knock them back. Gadgets unlock as you progress through the game, however; some of them are optional for you to create. 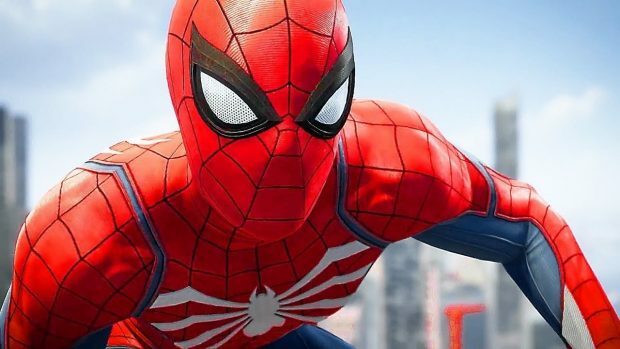 There are eight gadgets in the Marvel’s SpiderMan PS4 that you can use.